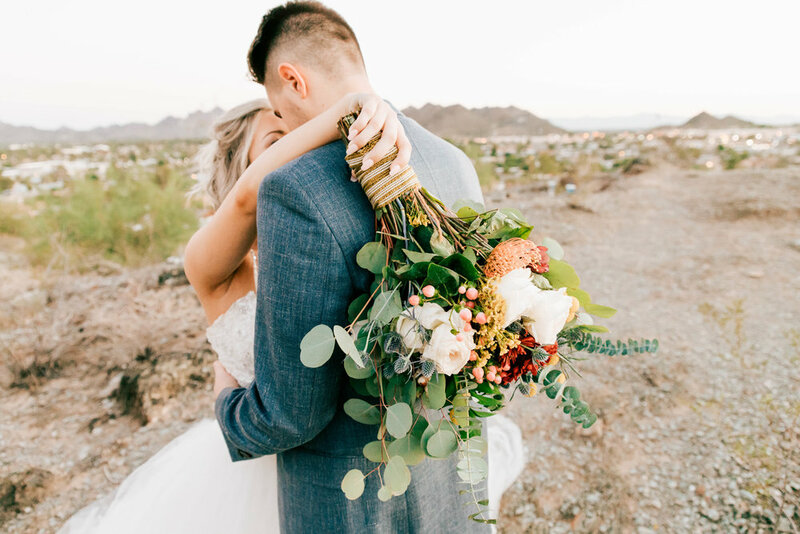 Keep scrolling for our favorite photos from Ally & Bobby’s wedding courtesy of the amazingly talented Lexie Price & Hart Films. 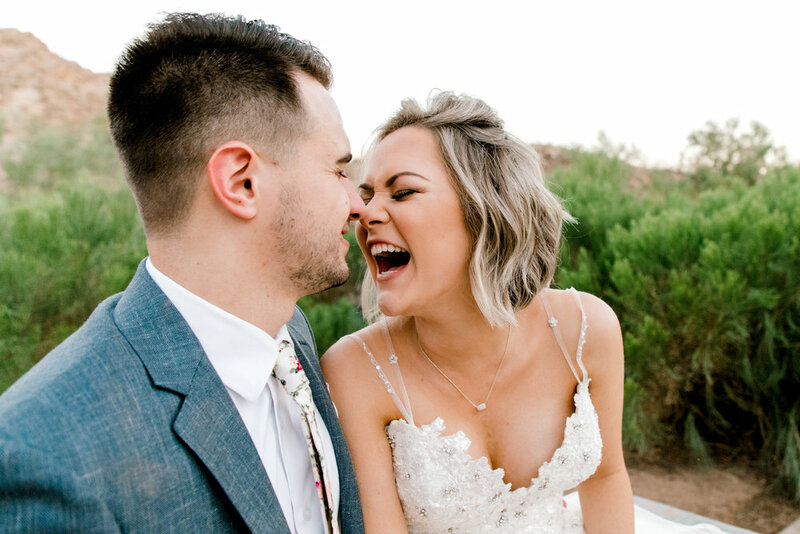 📷 We had the hardest time just picking a few photos! 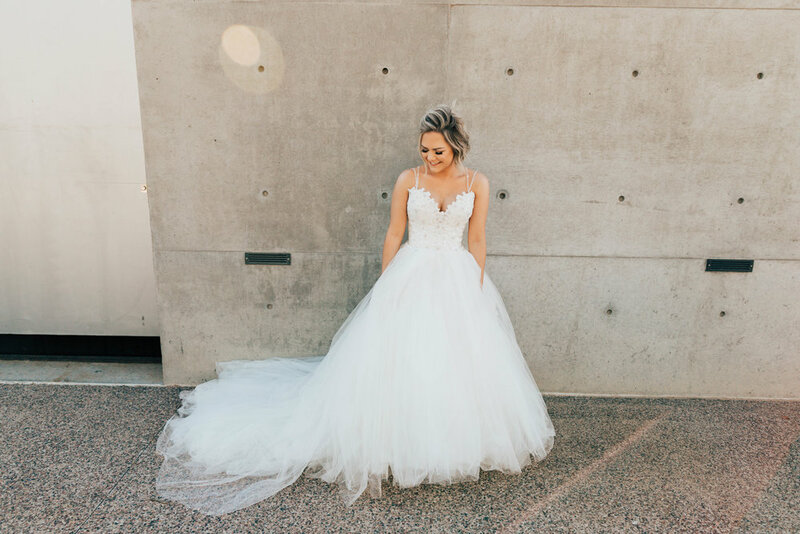 Alexis found her dream gown at our Mesa location. 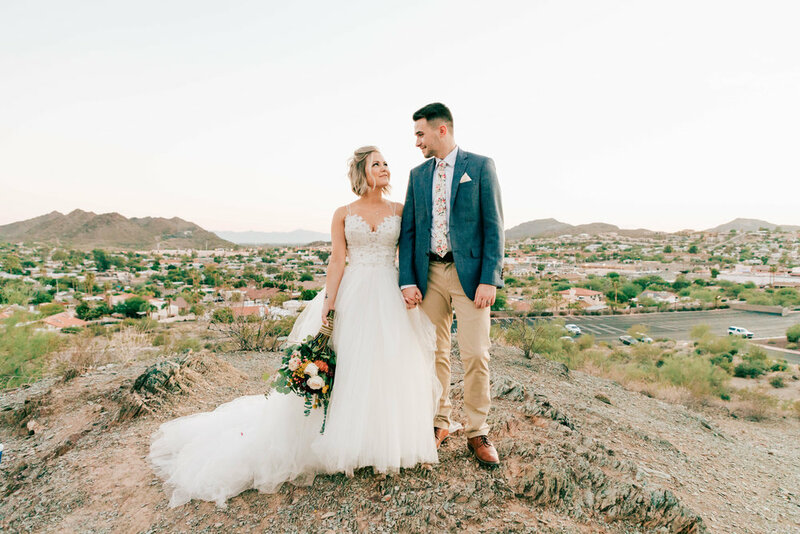 She looked stunning in her Mikaella gown and paired it perfectly with a BHLDN topper, giving it a more modest and romantic feel. 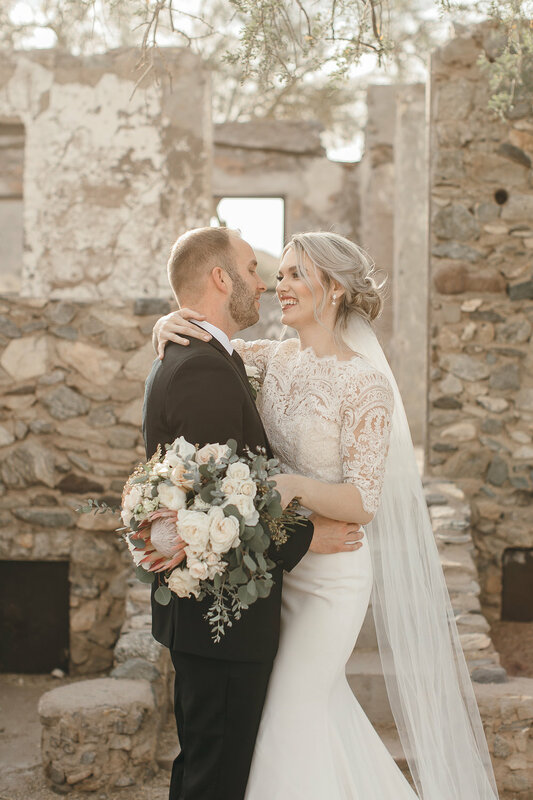 She also wore a show-stopping cathedral veil, creating the dream bridal look. 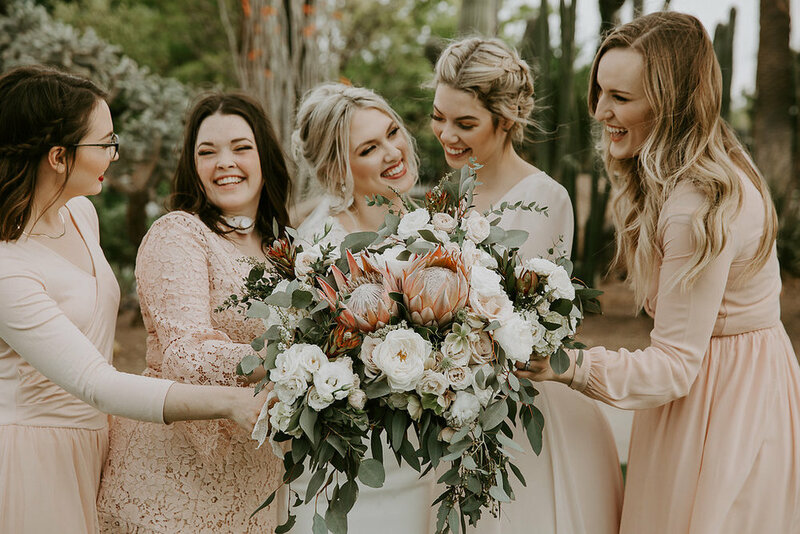 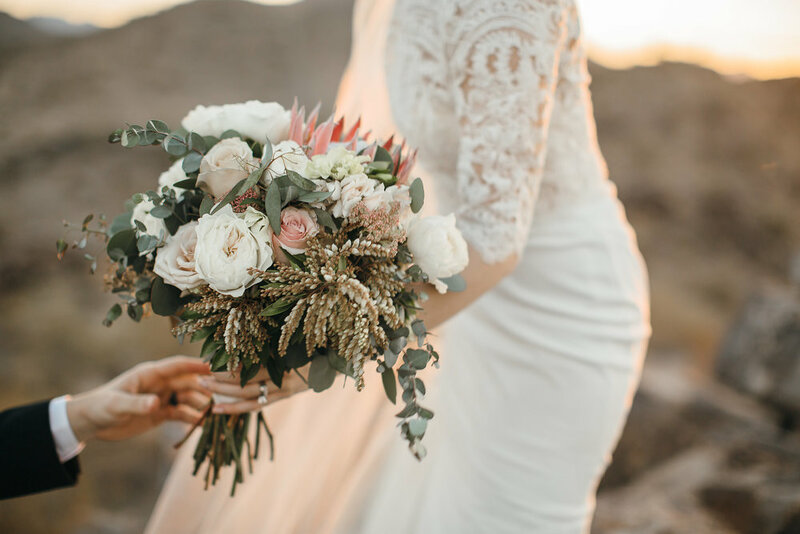 👰In addition, her beautiful florals from Cornflower Blue Florist added just the right amount of blush and coral undertones. 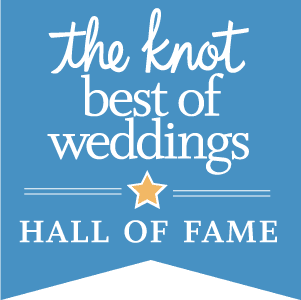 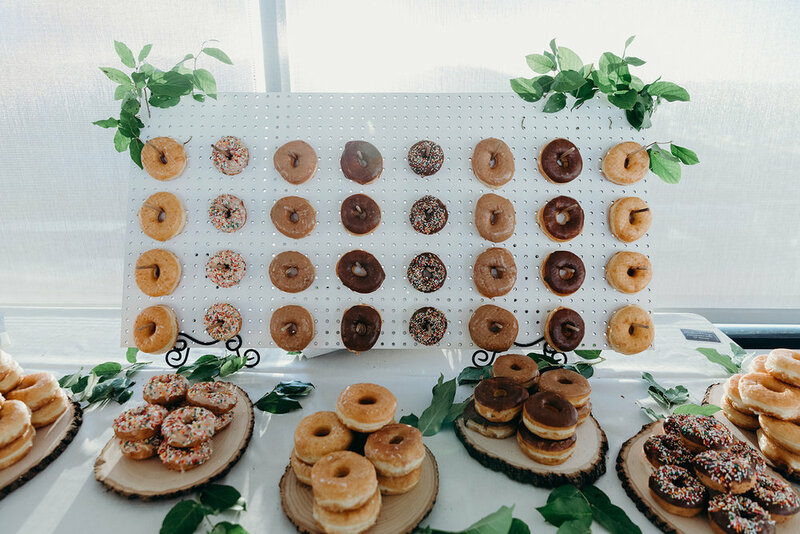 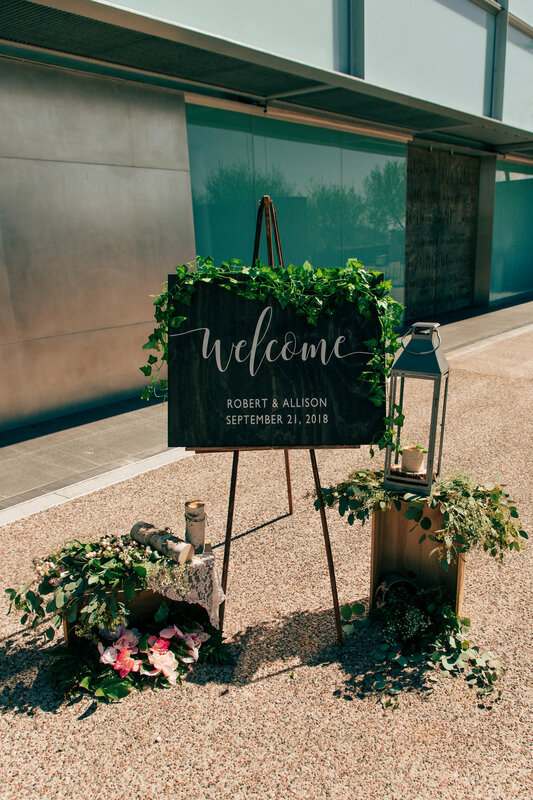 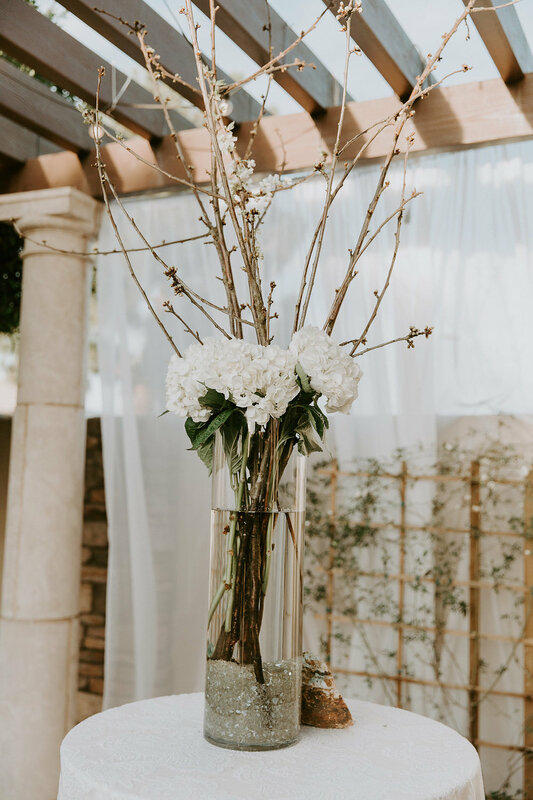 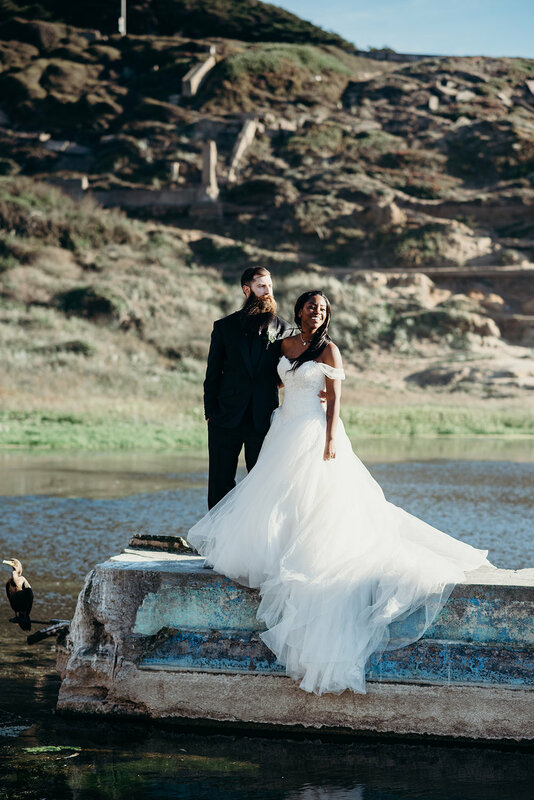 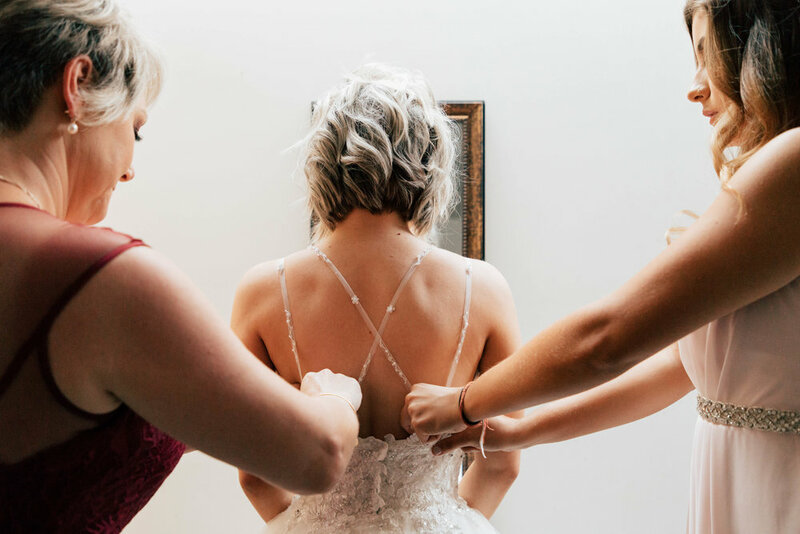 Please enjoy our favorites from Alexis + Cameron’s wedding courtesy of the amazingly talented Chandra Delite Photography. 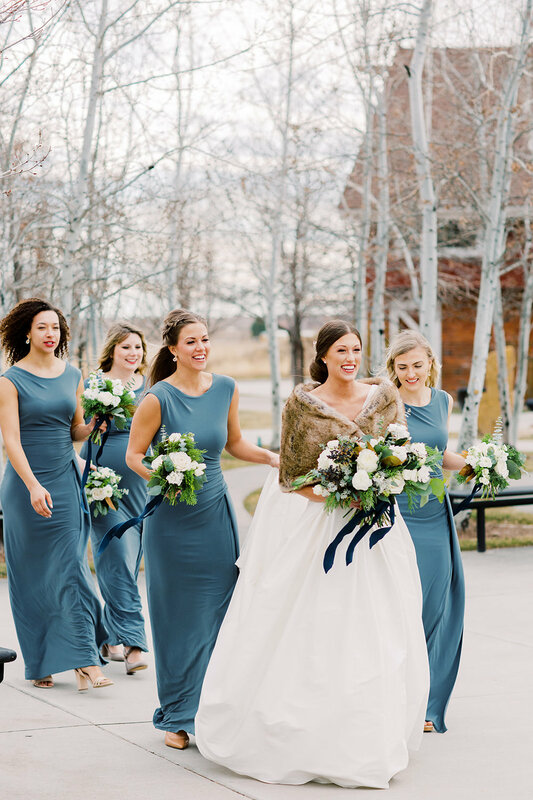 Keep scrolling for our favorite photos from Rachel + Luke’s Colorado wedding courtesy of the incredible Lauren Lee Photography. 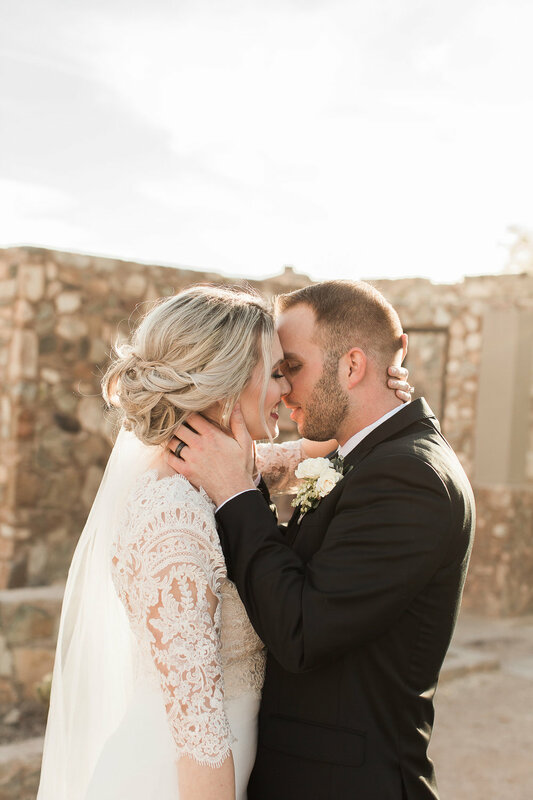 We had a very hard time just choosing a few photos! 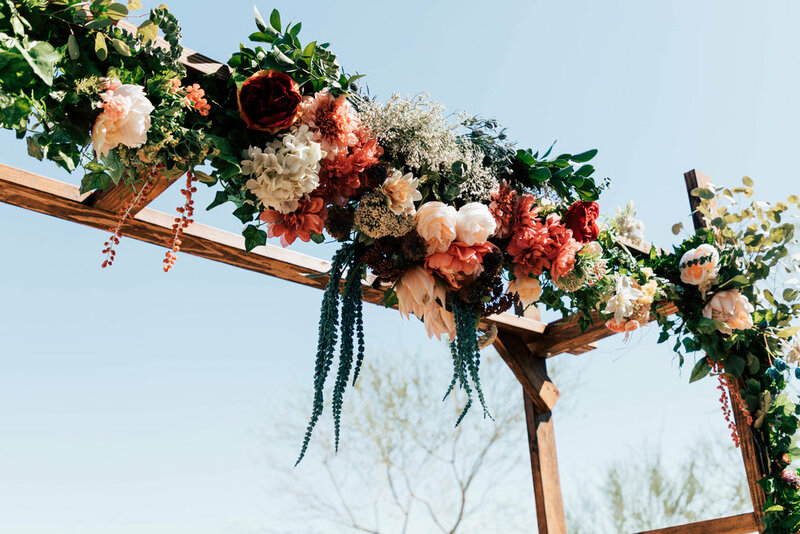 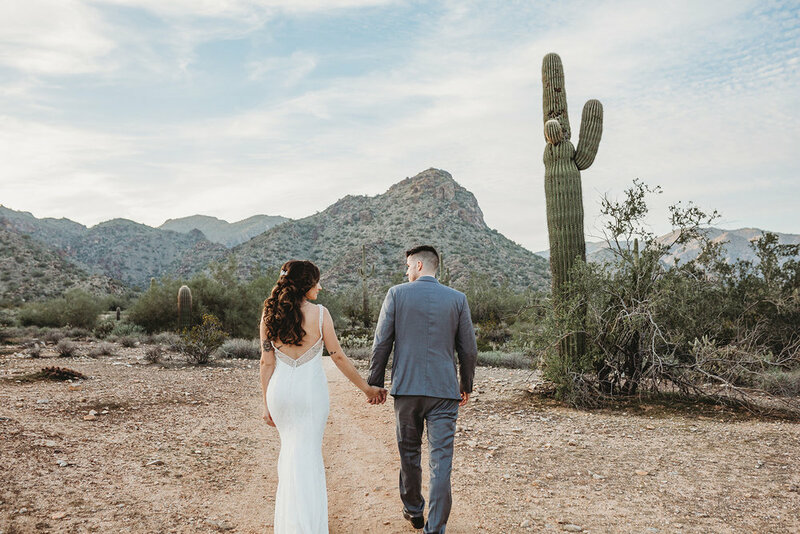 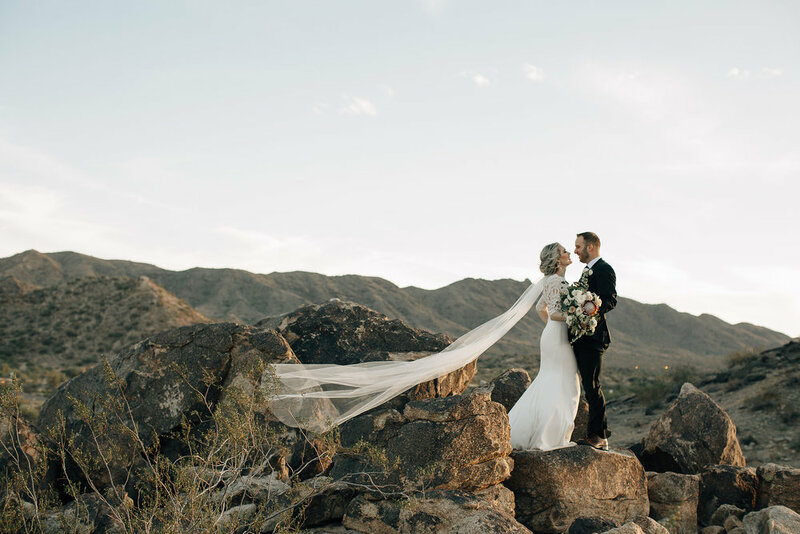 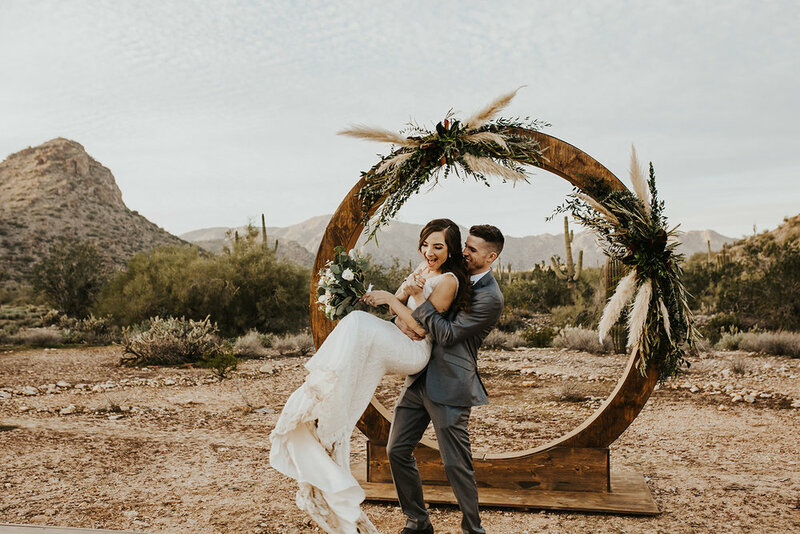 Keep scrolling for our favorite photos from Maria + Stephen’s Arizona wedding courtesy of the amazing J. 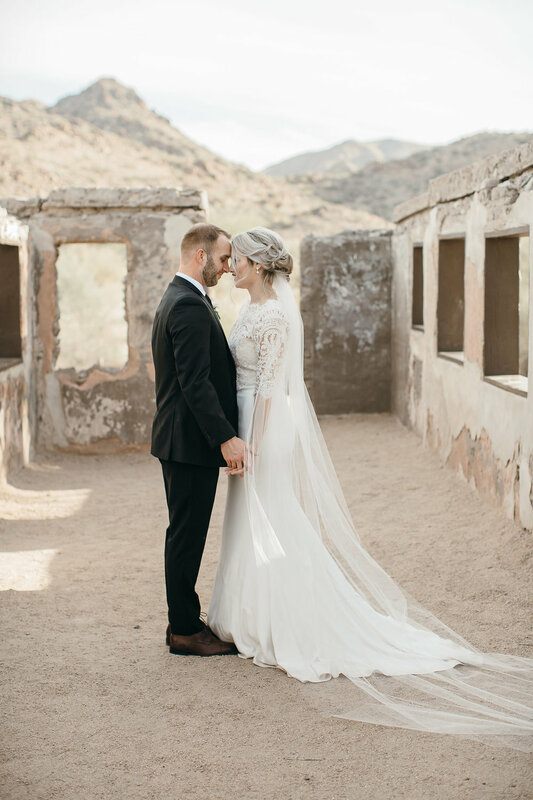 Colony Photography. 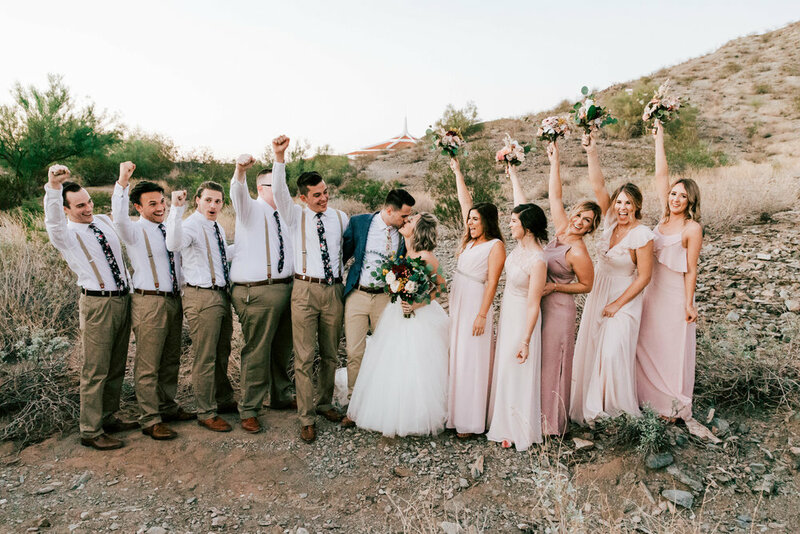 We had the hardest time just picking a few!